Returned to her Danish owners in 1945. Broken up in December 1960. The Danish motor vessel Aase Maersk was built at Odense, Denmark in 1930. Although never commissioned in the Royal Australian Navy she provided valuable service as a fleet attendant tanker between 1942 and 1945 operating in the south west Pacific area and as part of TF117, the Fleet Train, attached to the British Pacific Fleet. 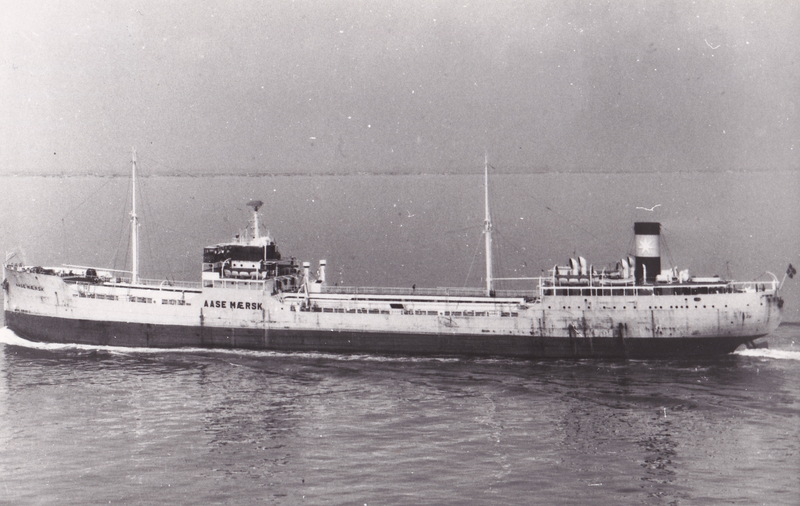 Aase Maersk was returned to her Danish owners in 1945 and broken up in December 1960.